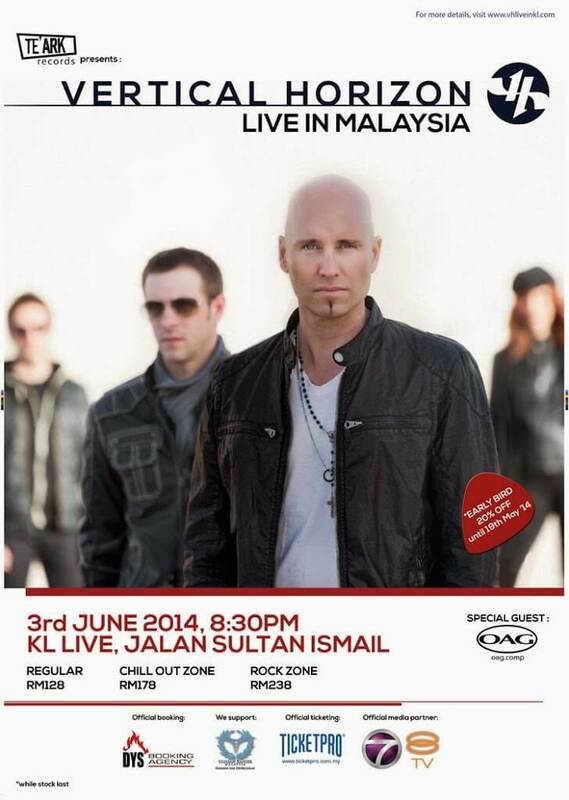 In the fall of 2013 Vertical Horizon released their latest album, Echoes From The Underground. The title of the album is a lyric from the song “Evermore.” It captures recurring themes throughout the record, such as a emotional and physical distance, as well as the often-hidden layers of emotion that exist within relationships. The first single, “Broken Over You,” is available for download on VerticalHorizon.com. Vertical Horizon will be touring in 2014 to support the album.